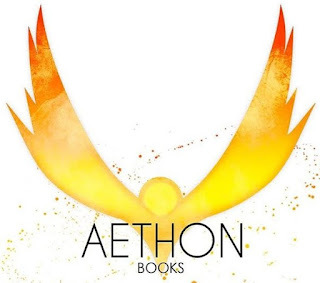 It's official: I've signed my contract with Aethon Books, and they'll be publishing my supernatural post-apocalyptic trilogy Spirits of the Earth over the next couple years. 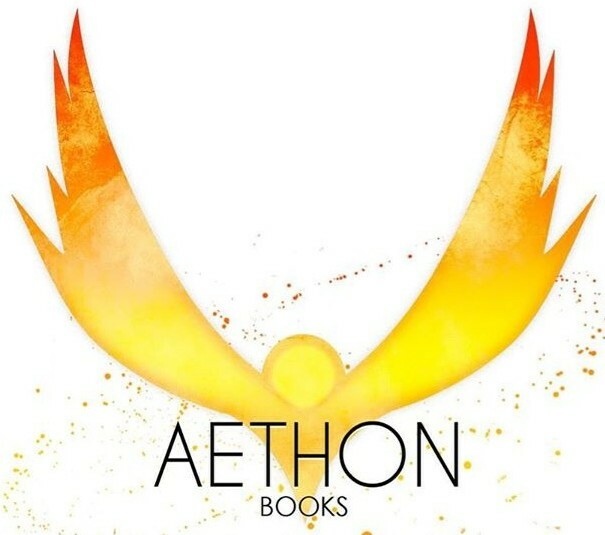 The first book in the series, After the Sky (125K) is currently with their editor, and the second book, Tomorrow's Children (127K) is sitting on my desk in dire need of revisions. I haven't written the third book yet, but I've been kicking around some ideas for a while now, and I look forward to seeing where they take me this summer. I'm always up for new adventures with my writing, and this project promises to be a real humdinger.